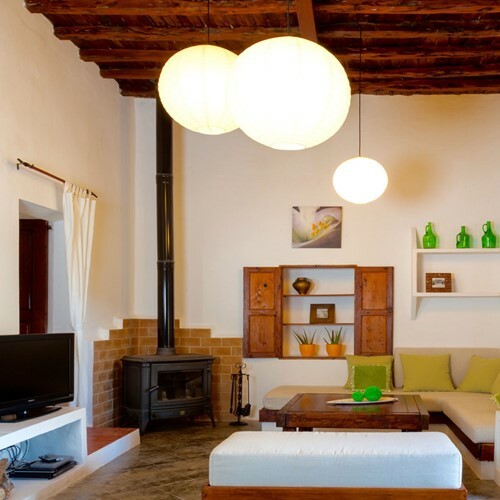 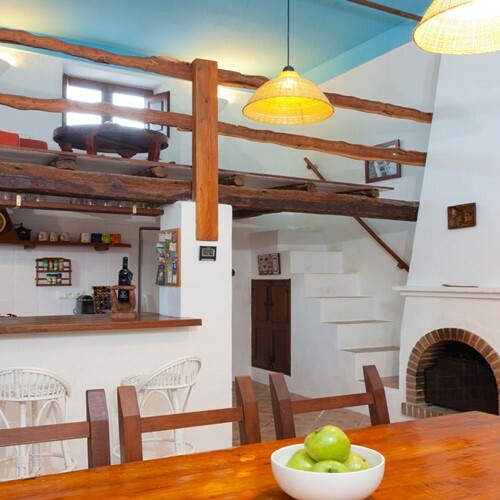 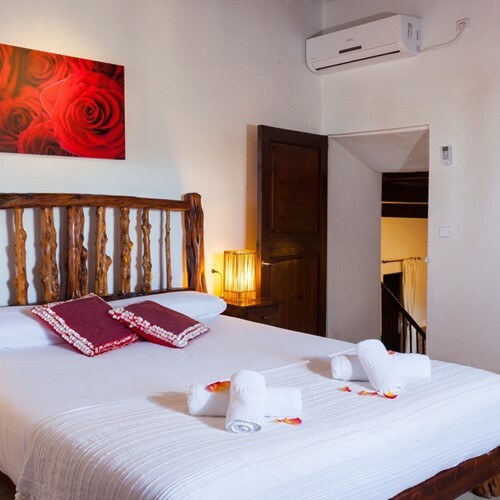 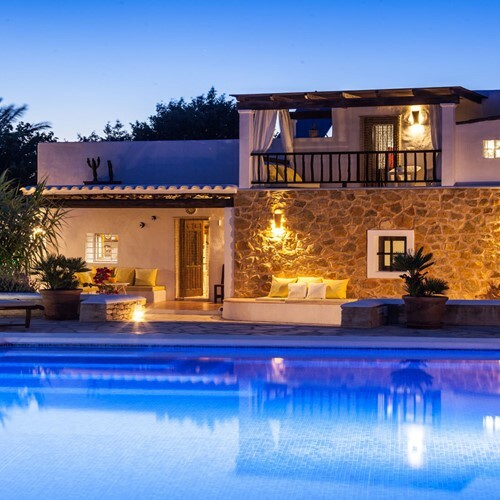 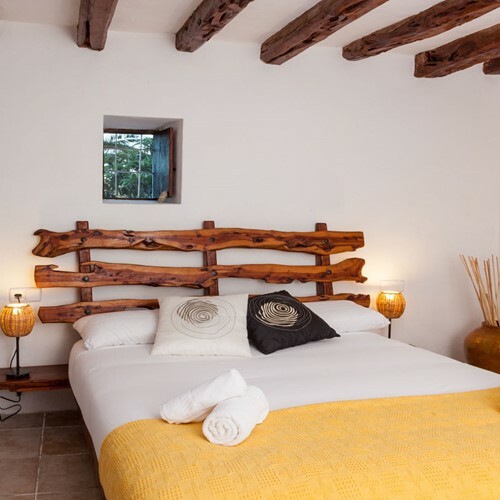 Fabulous and charming villa, situated in a quiet and sunny position in the countryside around San Josep de Sa Talaia, an important town of Ibiza with bars, clubs and restaurants where you can enjoy an excellent plate of tapas or chorizo. 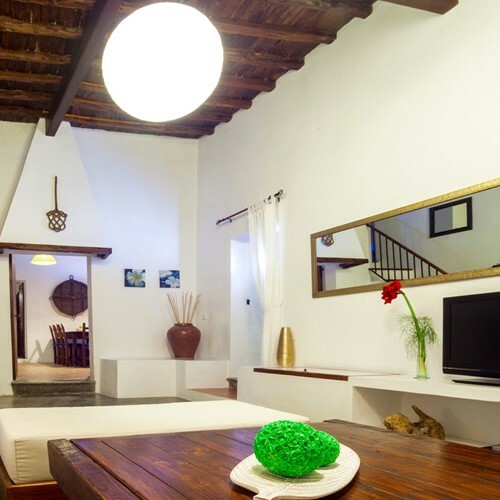 The house is provided with air conditioning and wi-fi internet connection and consists of a living room with sofa, tv and dining table, a full kitchen, four bedrooms and two bathrooms. 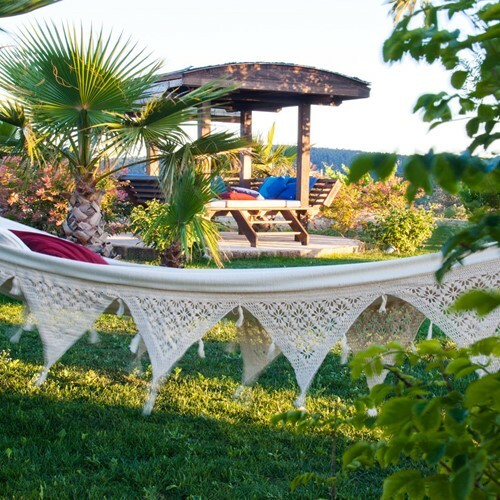 The villa is surrounded by a green garden with swimming pool and barbecue. 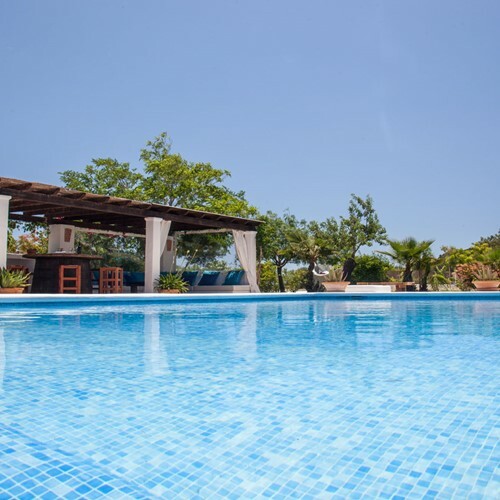 For a dip in the crystalline water of the island, just 7 km away, we find Cala Tarida.